AMD has released a new update to their Radeon Software Crimson Edition graphics card driver, version 16.4.1, that includes performance optimizations for Remedy Entertainment's Quantum Break, which is set to launch on April 5th. 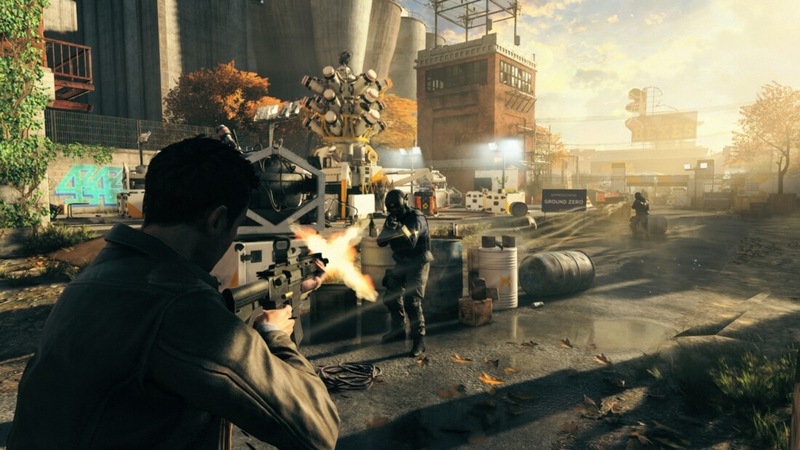 According to AMD's driver release notes, users can expect to see up to 35% better performance in Quantum Break when playing the game on a Radeon R9 Fury X. AMD has also introduced support for the Oculus Rift and HTC Vive in this driver, which should be arriving in the hands of consumers very soon, if not already. The 16.4.1 drivers fix issues where some DirectX 12 games were frame rate capped, and where Hitman flickered at high shadow settings. There are still a collection of known issues thorugh, such as Need for Speed's poor Crossfire scaling, The Division flickering in Crossfire mode, and low fan speeds on a small subset of Radeon R9 380 owners. As always, you can download the latest Radeon graphics card drivers automatically through Radeon Settings. Alternatively, you can grab a manual installer from our driver download page here.